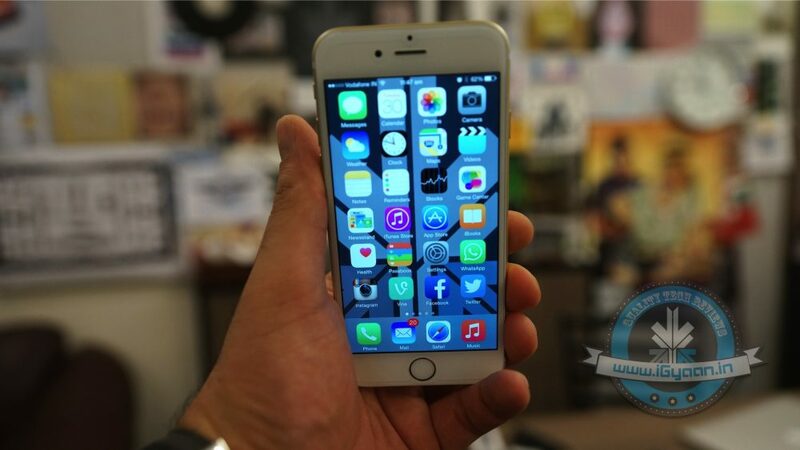 Post the launch of iPhone 6 and its bigger sibling, Apple fans have awaited the release of the improved iPhone 6s. The handset is speculated to bring major changes including an upgraded RAM, enhanced 12MP camera and the newly introduced Force Touch. Although the innards have been beefed up, the tech giant continues to push the envelope by making slimmer smartphones. Going by this approach, the upcoming addition to iPhone 6 series will be thinner than the previously launched iterations. Now we hear that a battery breakthrough that failed to attain the much-deserved hype at the previous Apple Event will fuel the next iPhone, making it last long between two subsequent charges. 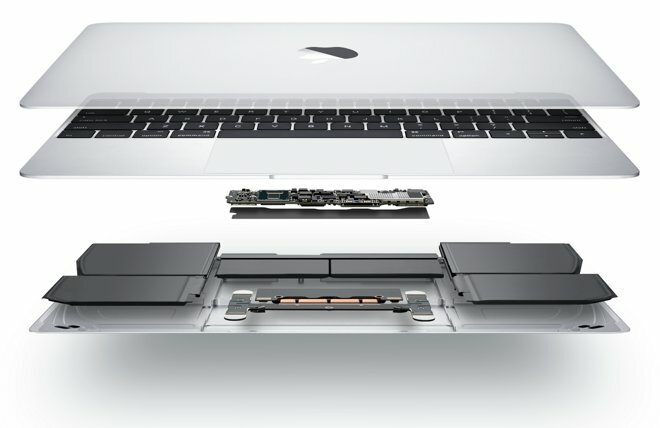 The innovative battery was patented by Apple in 2012, but came into practice in 2015 with MacBook. 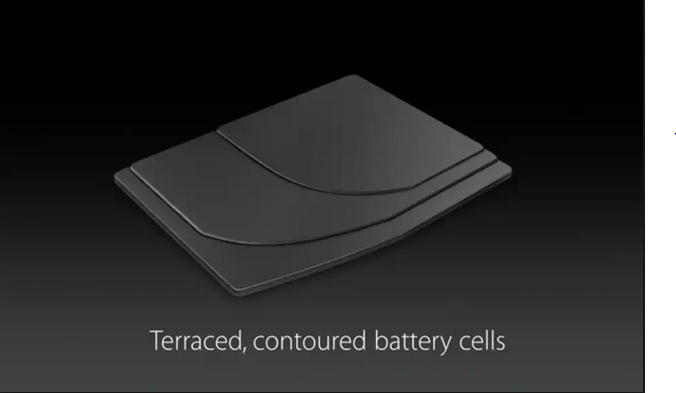 The next-gen battery goes beyond the barrier of the conventional rectangular slab type and can take any shape. This battery consists of thin electrode sheets stacked on one another. These electrodes are cells of different sizes and are installed in the specific contours of the enclosure. This way, developers would be able to utilize the reserved battery space to embed an LTE chip. This arrangement gives 35 percent more battery cell capacity, using every single millimeter of space available in the enclosure. The technology is currently powering the super-slender 13-inch MacBook that has been engineered to give 9 hours of standby on web browsing and up to 10 hours on iTunes Movie Playback. By incorporating the same battery technology, the Apple iPhone 6s is expected to provide better battery cycles. 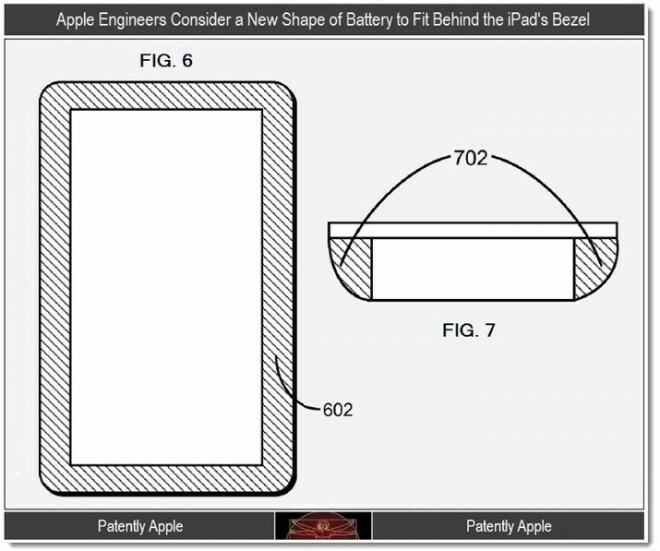 With the redesigned batteries rooted in iPhone 6s and the 6s Plus, the future products will be slimmer than the latest model with 6.9mm thickness. More reported specifications of the device include a 2GB RAM and a 12MP dual-lens camera. A new design using an improved casing material is expected on the handset. One more microphone is said to be added near the new handset’s speakers in an attempt to improve sound quality. As every year, Apple’s upcoming flagships would be released in the month of September. I got to know about this site while reading news on next iPhone(my usual routine…). I have been reading multiple other sites for rumors….good to see a Desi website on this matter and looks impressive…!!! Now come to batter life, this is the news I have been waiting for since I purchased iPhone 4S in 2011. 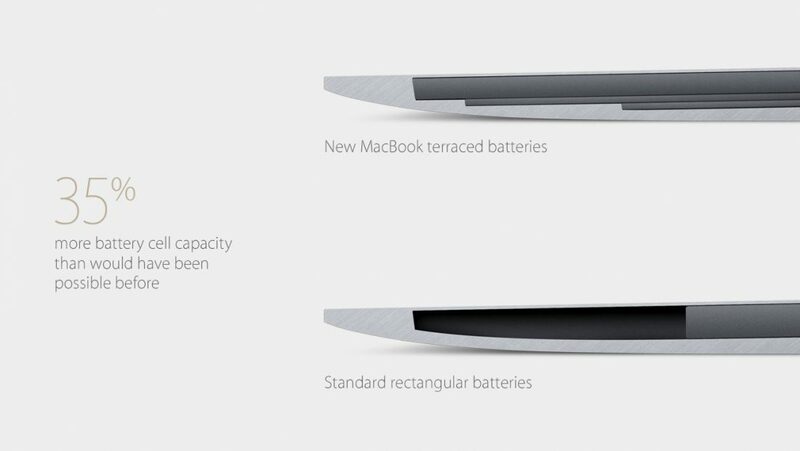 If Apple increases the battery life this way, I’m the first one to buy it. It will be interesting to see this new technology along with iOS 9 which Apple said will enhance battery life.